10th: Joanna sings for The Royal Ballet’s critically-acclaimed production of Alice’s Adventures in Wonderland. Final performances of this season. 16th: Joanna appears as a soloist in a performance with the San Francisco Symphony Orchestra and Synergy Vocals of Grand Pianola Music by John Adams (conductor). 17th: Joanna appears as a soloist in a performance with the San Francisco Symphony Orchestra and Synergy Vocals of Grand Pianola Music by John Adams (conductor). 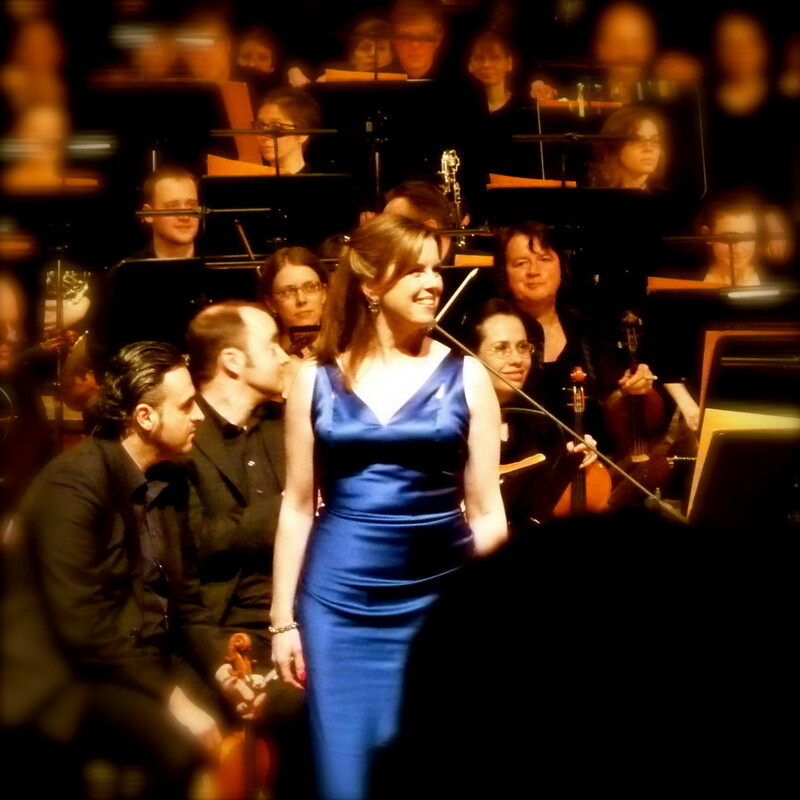 18th: Joanna appears as a soloist in a performance with the San Francisco Symphony Orchestra and Synergy Vocals of Grand Pianola Music by John Adams (conductor). 31st: Joanna presents an a cappella workshop for the London A Cappella Festival in conjunction with the Association of British Choral Directors. 15th: Joanna conducts 90+ singers for a CD recording of Alexander L’Estrange’s Song Cycle: vive la vélorution! composed last year to mark the grand départ in Yorkshire of the Tour de France. 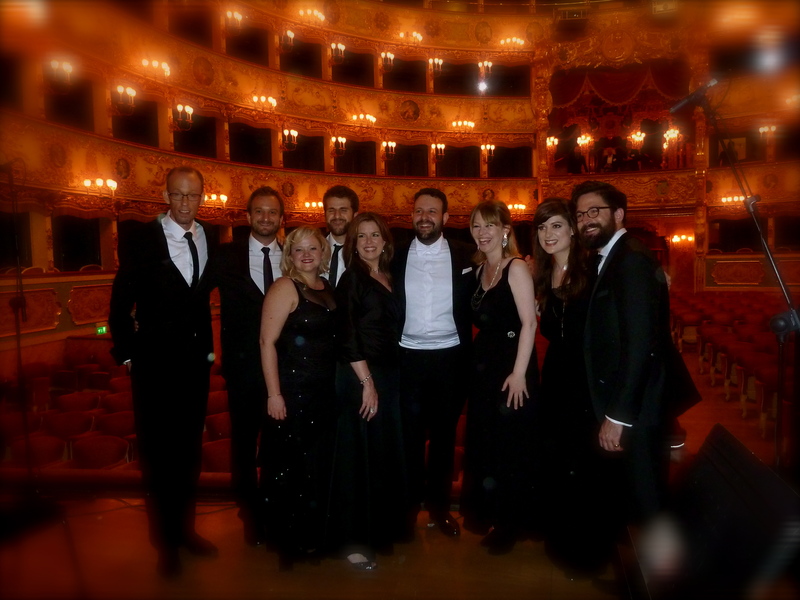 1st: Joanna joins The Swingle Singers for her 39th performance (!) of Luciano Berio’s Sinfonia. 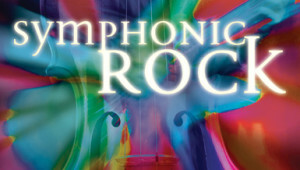 The Orchestra Filarmonica will be conducted by Nicola Marasco. 14th: Joanna is the soprano soloist for a performance by The City of Birmingham Choir of Zimbe! Come sing the songs of Africa! by Alexander L’Estrange; she will perform a set of jazz numbers with L’Estranges in the Night in the first half. 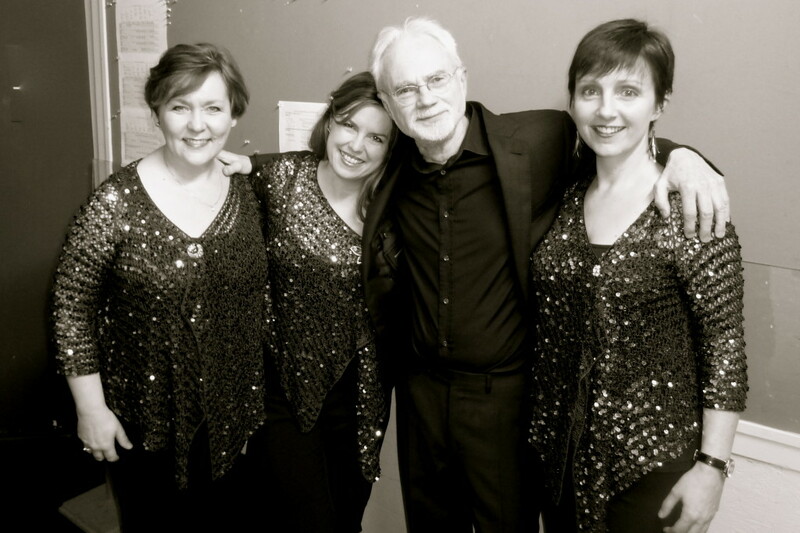 19th: Joanna appears at the Stour Festival with Tenebrae in a concert of music from their acclaimed CD, Russian Treasures, conducted by Nigel Short. 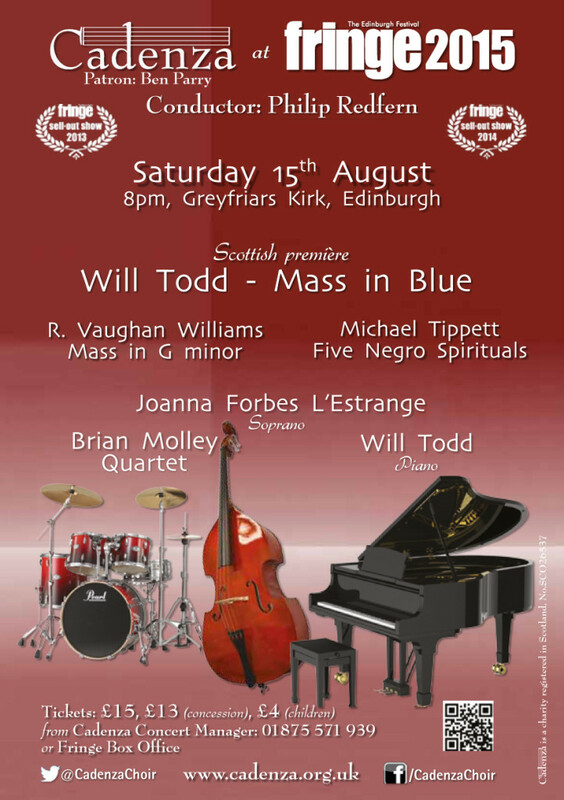 15th: Joanna appears at the Edinburgh Festival Fringe as the soprano soloist in the Scottish Premiere of Will Todd’s Mass in Blue with Cadenza and the Will Todd Trio, conducted by Philip Redfern. Read the rave REVIEW of Joanna’s performance. 19th: The Ward Swingle Memorial Concert. 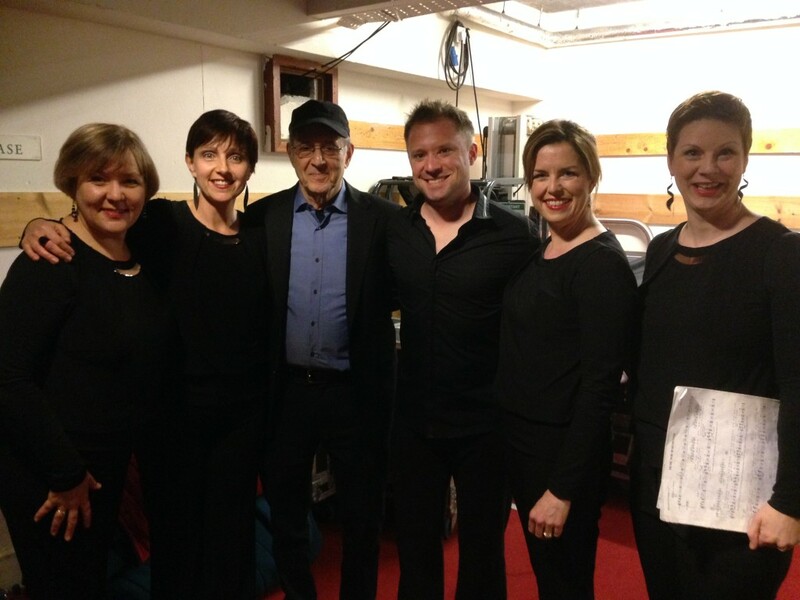 Joanna and a whole host of Swingle Singers past and present entertain the audience with arrangements old and new. 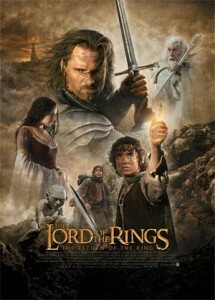 All proceeds raised to UNICEF. Not to be missed. 1st & 2nd: World Premiere screenings of new film Meet Pursuit Delange featuring Joanna’s vocals in the main song and film trailer! Raindance Film Festival Official Selection 2015. 9th: Joanna performs Stockhausen’s iconic work for six unaccompanied voices, Stimmung, with members of London Voices Consort, directed by Ben Parry. Part of the King’s 500 Contemporary Music Festival. 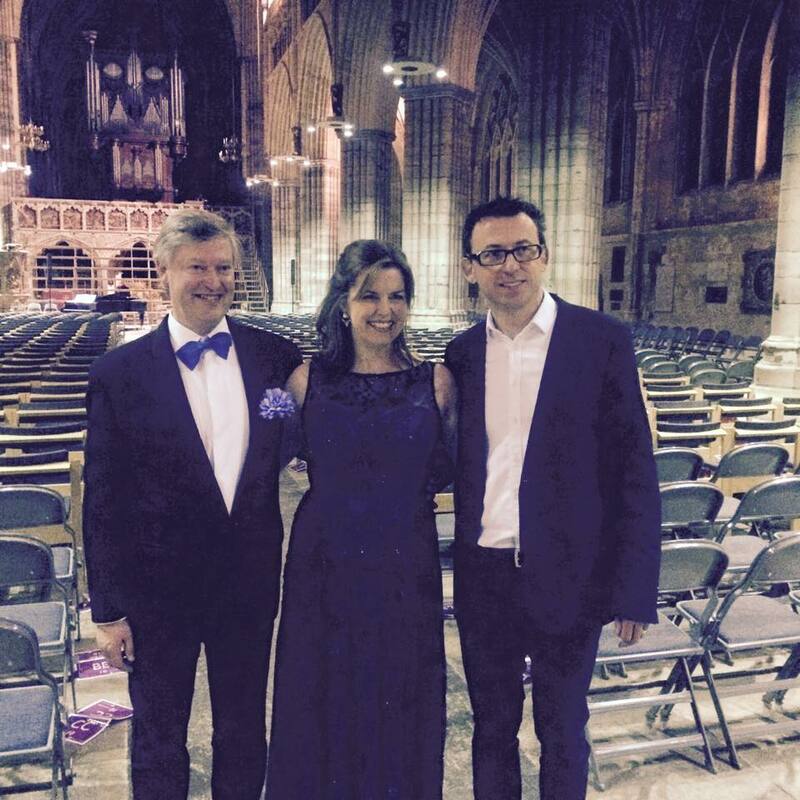 12th: Joanna performs with Tenebrae, conducted by Nigel Short, for this the official launch of their latest CD, music by Brahms and Bruckner.